Emplacement idéal à North Wildwood, près de la plage et de la promenade, dans une rue familiale et tranquille. Les clients sont responsables d'apporter des draps, des serviettes, des engins de plage, produits de papier, les repas, les fournitures de nettoyage, etc. Perfect location. Beautiful, clean, roomy, condo. We stay in North Wildwood every year and this was one of the nicest and roomiest homes we've stayed in. The home is clean, comfortable and in a great location to the beach/boardwalk. I highly recommend this rental and the owners are very nice and a pleasure to deal with. Heritage Walk Condo Association rents to families only. We are 6 unit family association and we work together to keep our properties welcoming, safe, and secure. 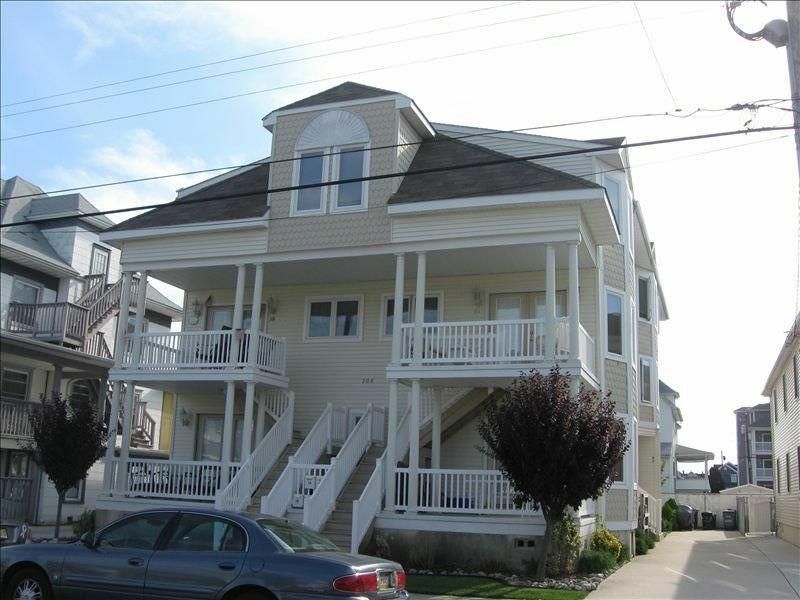 We are located in a residential part of North Wildwood, and we look to rent to families that are looking for that type of environment. Our unit is pet friendly for additional fee.